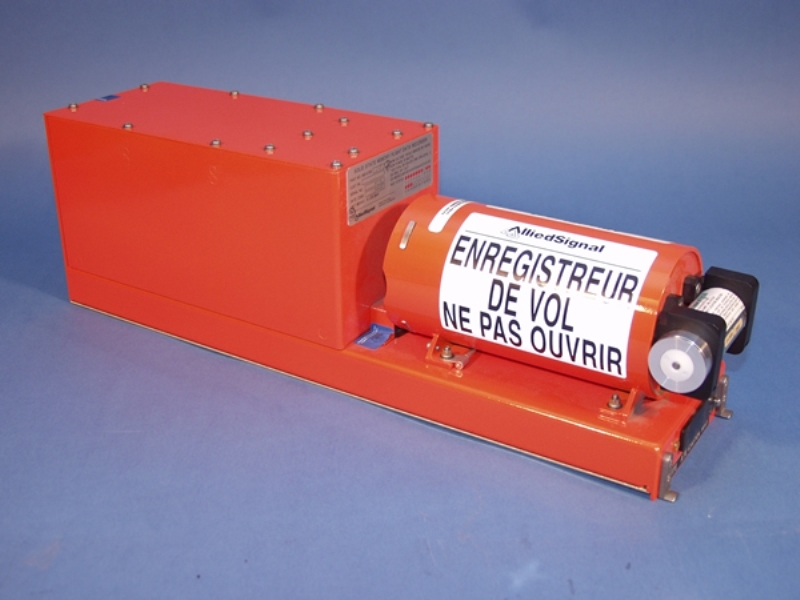 An example of a flight data recorder onboard the aircraft. Credit: NTSB. Honeywell has reached an agreement with Curtiss-Wright to develop next-generation cockpit voice recorders (CVRs) and flight data recorders (FDRs). The collaboration aims to use real-time connectivity to reinvent CVRs and FDRs in order to strengthen airline accident investigations. The new black boxes will be designed for the commercial airline, cargo transport and business jet markets, as well as provide real-time critical aircraft data to owners, operators and manufacturers. This offers the potential to improve maintenance and operational insight using data analytics. The innovation also supplies quick and easy access to the data onboard to investigators during an emergency. Under the agreement, Curtiss-Wright will act as the exclusive supplier for Honeywell’s next-generation recorders. To be made available in the market as Honeywell Connected Recorder (HCR-25), the new CVR and FDR are designed to comply with the upcoming European Aviation Safety Agency’s minimum 25-hour cockpit voice recording regulation set to become effective in 2021. The new recorder is expected to facilitate round-the-clock streaming information to assist in aircraft incident investigations. Honeywell Aerospace Services and Connectivity president Ben Driggs said: “The importance of reliable cockpit voice and flight data recorders cannot be overstated. That’s why we are working alongside Curtiss-Wright to design and develop the next generation of recorders that leverages our full hardware and software expertise to meet the 25-hour requirement, to identify the right information and make it available to airline operators when it’s most needed. Introduced in the 1950s, black boxes play a crucial role in helping accident investigators, regulatory agencies, aircraft manufacturers and airlines determine the cause of an accident. They typically provide information on multiple variables, including fuel levels, altitude, engine performance, temperature, direction and speed, which will be used by investigators to gain an understanding of the events leading up to an accident. As part of the partnership, Honeywell and Curtiss-Wright will work on the hardware development for the new black boxes. Honeywell is responsible for upgrading the software capabilities for easier access to real-time data during flight. The company’s Connected Aircraft software will offer real-time information streaming and server storage capabilities, which will enable operators to perform swift and remote retrieval of data from the aircraft for storage or analysis.